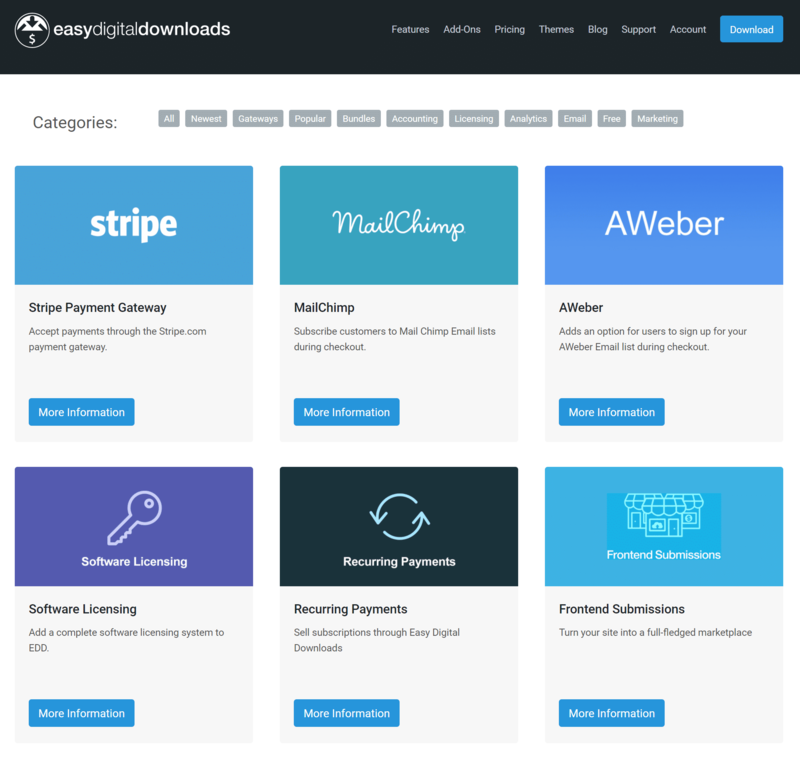 Remember, you can also purchase premium extensions to use other payment gateways such as Stripe, Braintree, Dwolla, GoCardless, etc. 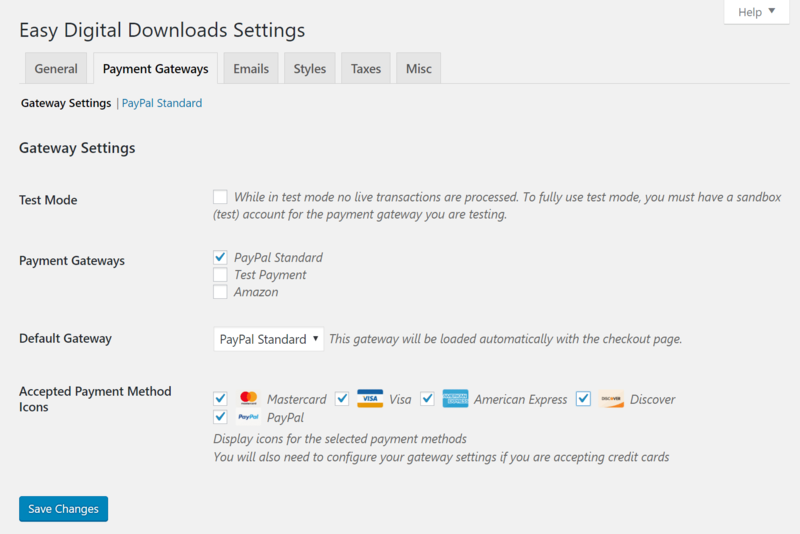 By default, PayPal standard will process transactions via their site. This means your customer will check out on your site, get posted to PayPal, and then get redirected back. 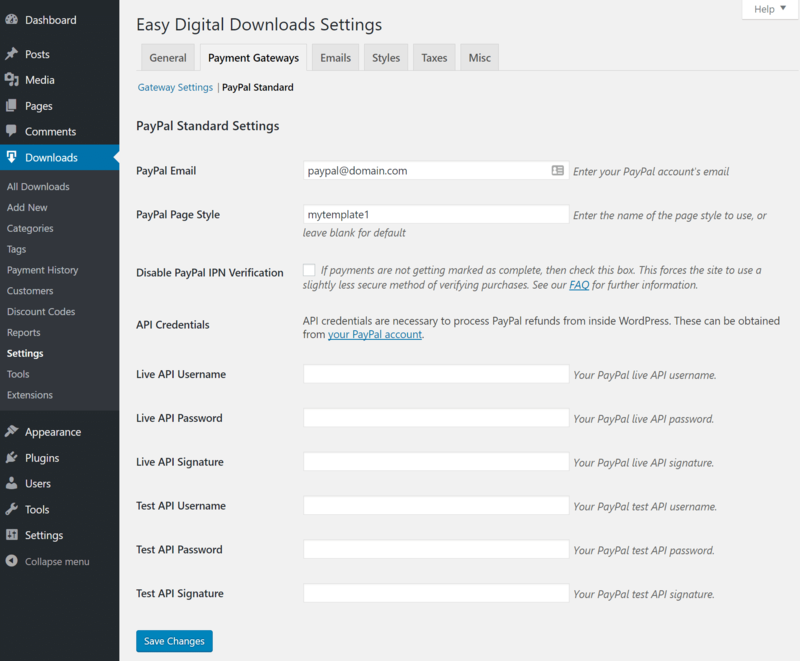 If you want them to stay on your site, you can upgrade to PayPal Pro payments or use another provider like Stripe. 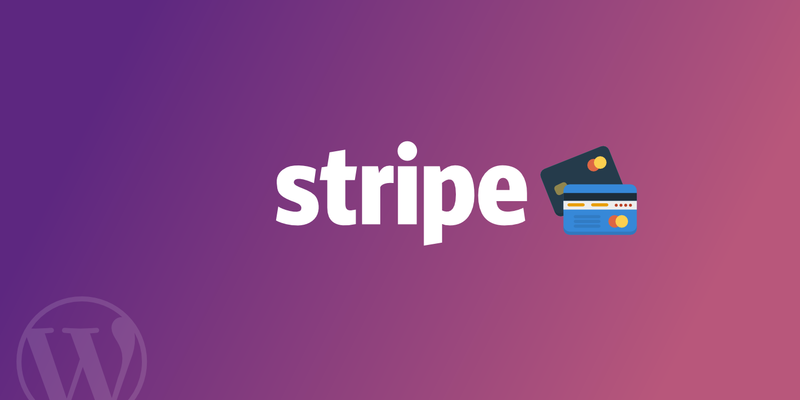 Check out our in-depth tutorial on how to setup Stripe with Easy Digital Downloads or our comparison: Stipe vs. PayPal. Fantastic article thanks. 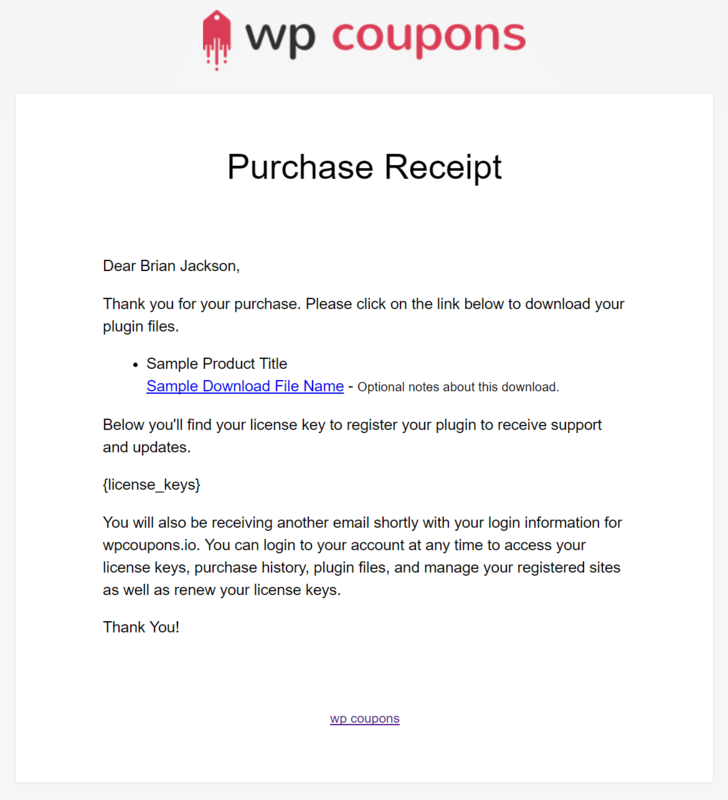 We use Easy Digital Downloads to sell plugins on our own website and there are some tips here that I didn’t know about! 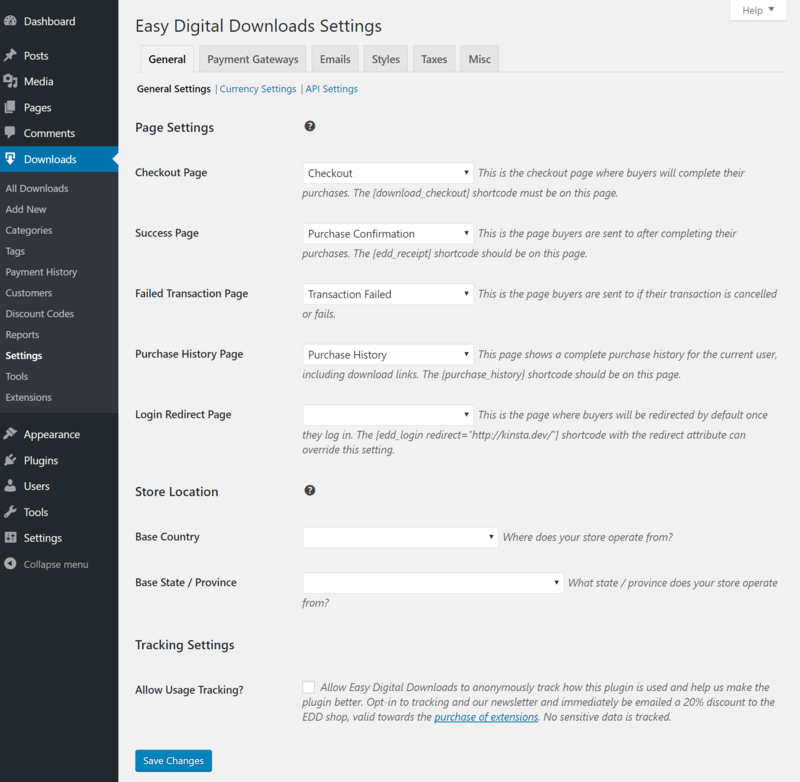 A lot of people need to create private areas within Easy Digital Downloads – for example to create a members-only downloads store, client-specific downloads or a public EDD store with separate members area. 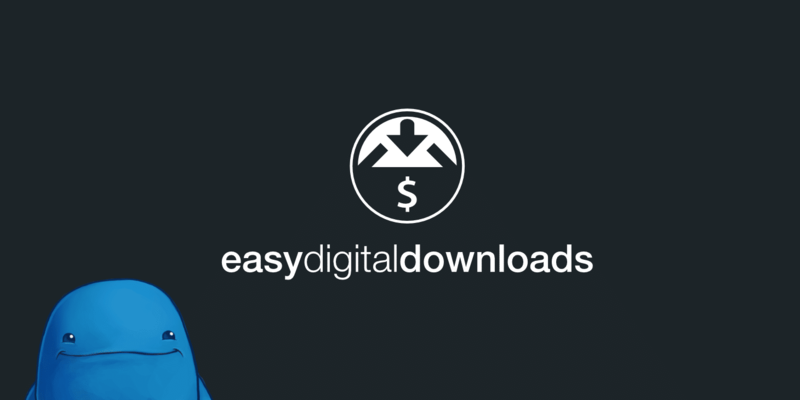 It would be great if you could add a link to my tutorial Password Protect Easy Digital Downloads Categories: 3 Easy Ways to the resources section of your article. 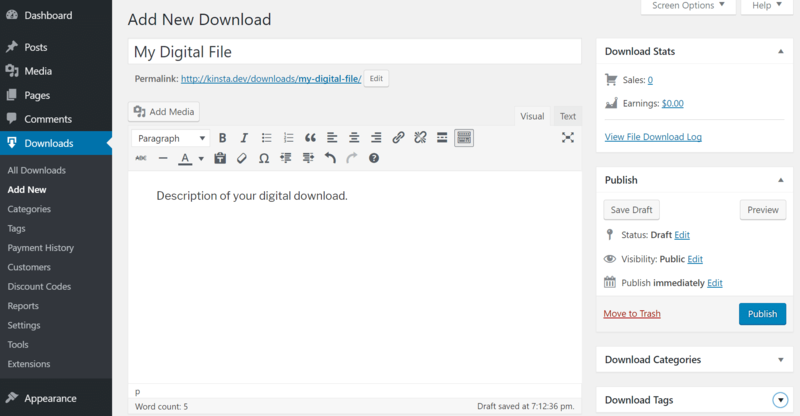 This will help people to build on the advice in your tutorial and use Easy Digital Downloads in more advanced ways. Thanks for a great informative article. 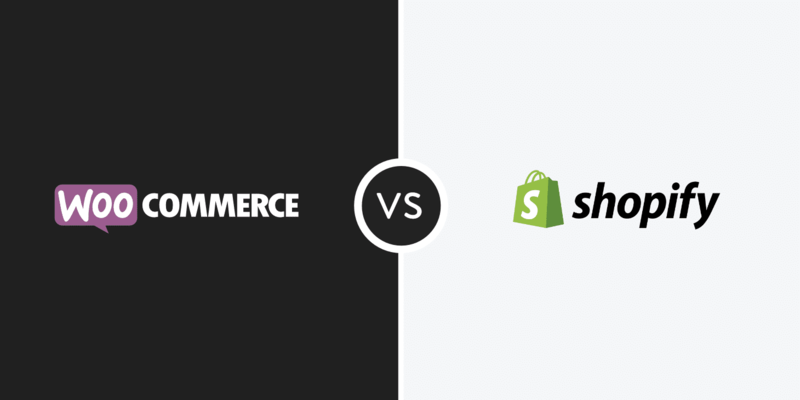 So if we compare, the WooCommerce is free and most of the payment gateways are free as well, while for EDD, Stripe and Authorize.net are about &89. 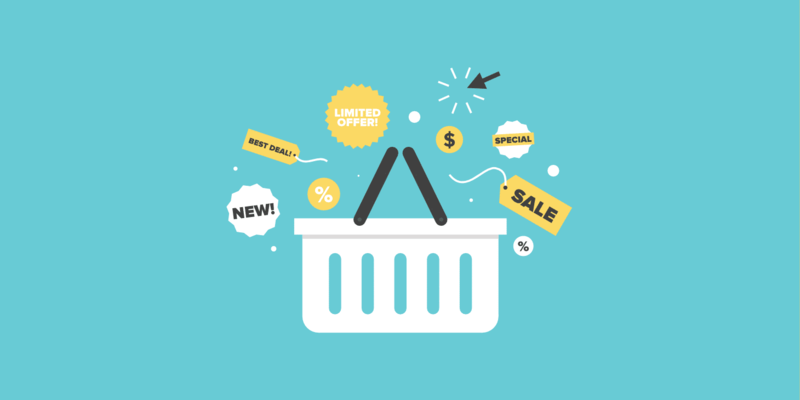 Is there any distinct advantage of using EDD over WooCommerce? You mentioned about traffic. Is WooCommerce problematic for high traffic? It really depends on what you’re selling. 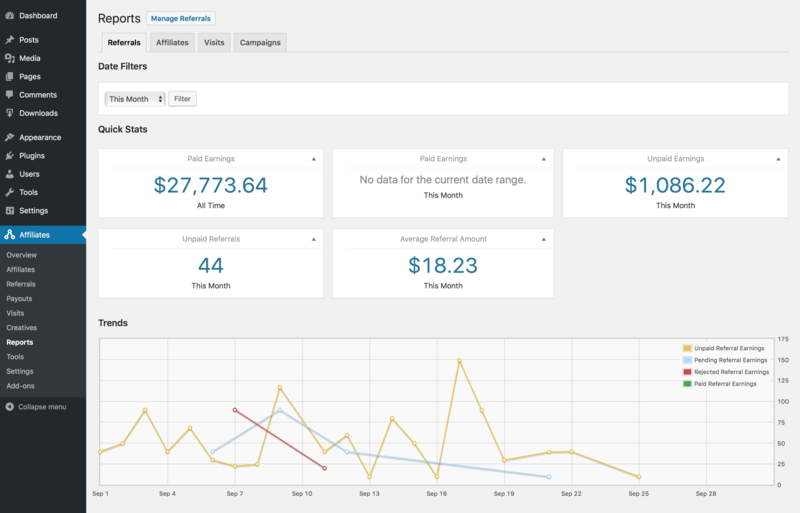 EDD is definitely what we would recommend if you’re only selling digital products. 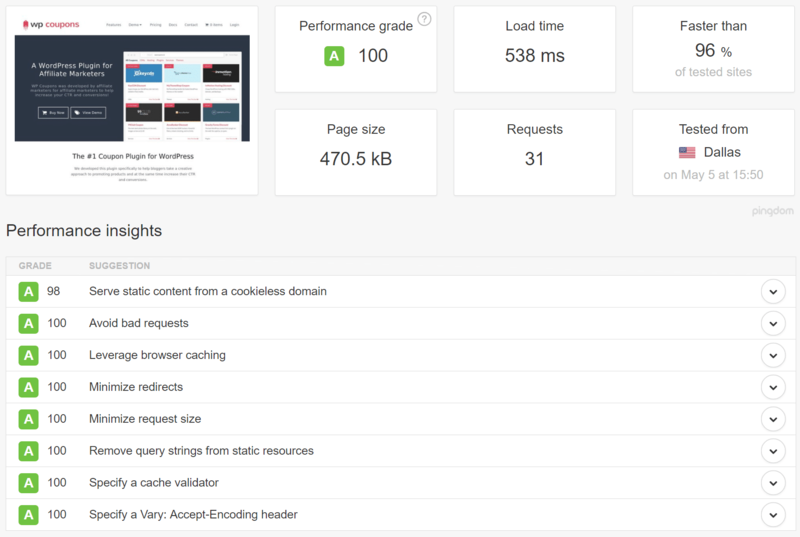 EDD will load faster from the get-go and will need less performance optimization as you grow. 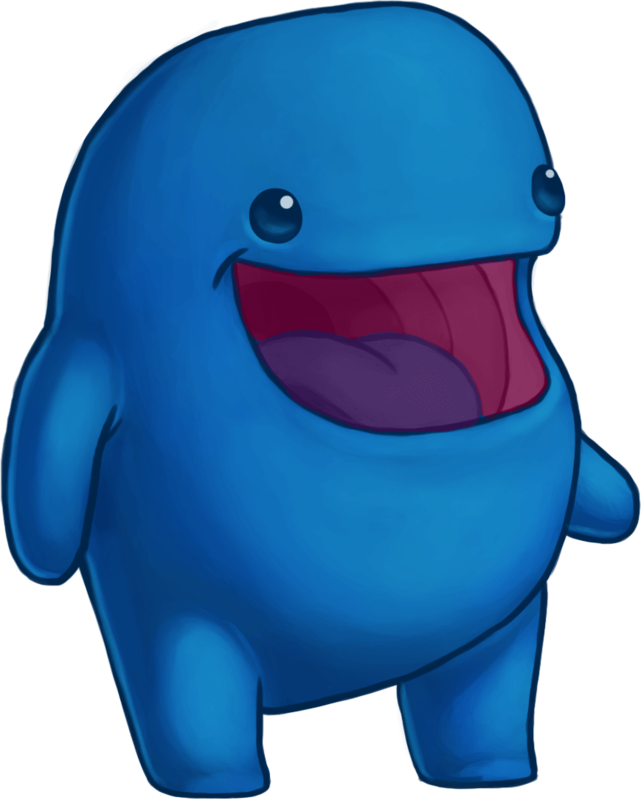 The development team behind EDD is always fast to push out updates and patches as needed. Thanks for the article. 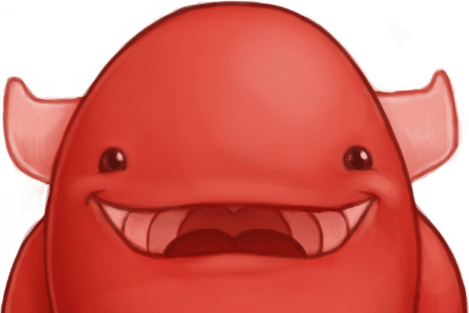 We’re switching to EDD from WooCommerce today. We like Woo, but their Software API manager is no walk in the park to get operational. And the plugin updater doesn’t work well at all. Plus today we ran into another massive bug that was supposed to be fixed with WooCommerce months ago. That was the last straw. Hopefully EDD will be a better experience. No problem Kyler! 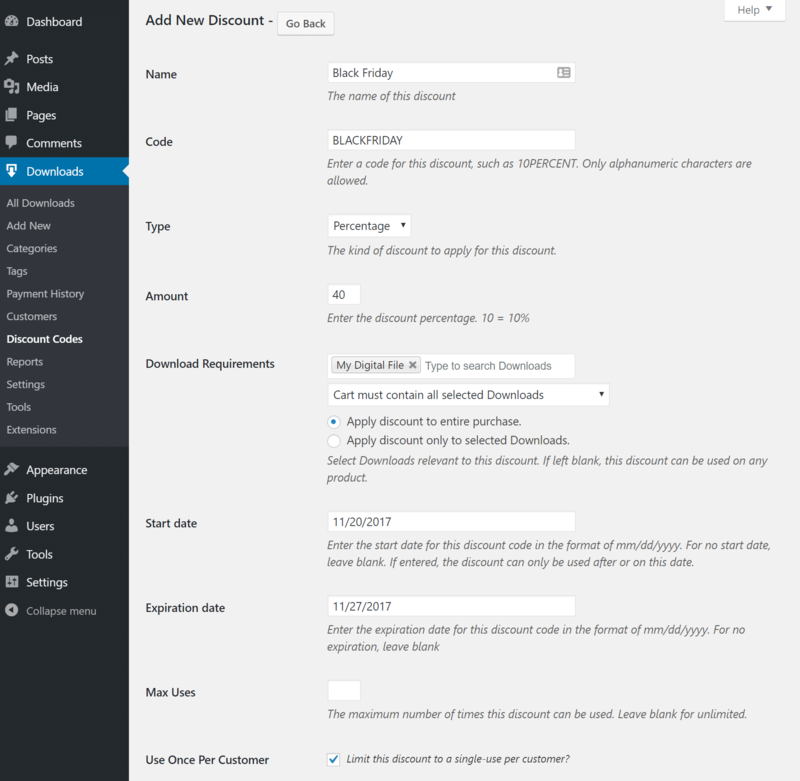 I’ve personally used EDD for over 2 years now to sell two premium plugins. The developers on the EDD team in my experience are much faster to patch and fix things. 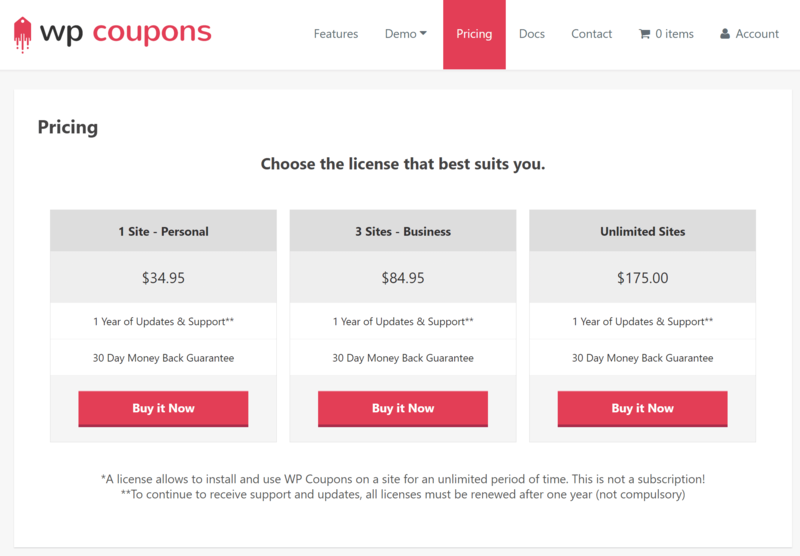 Their Software Licensing extension is awesome! Thanks for the article. 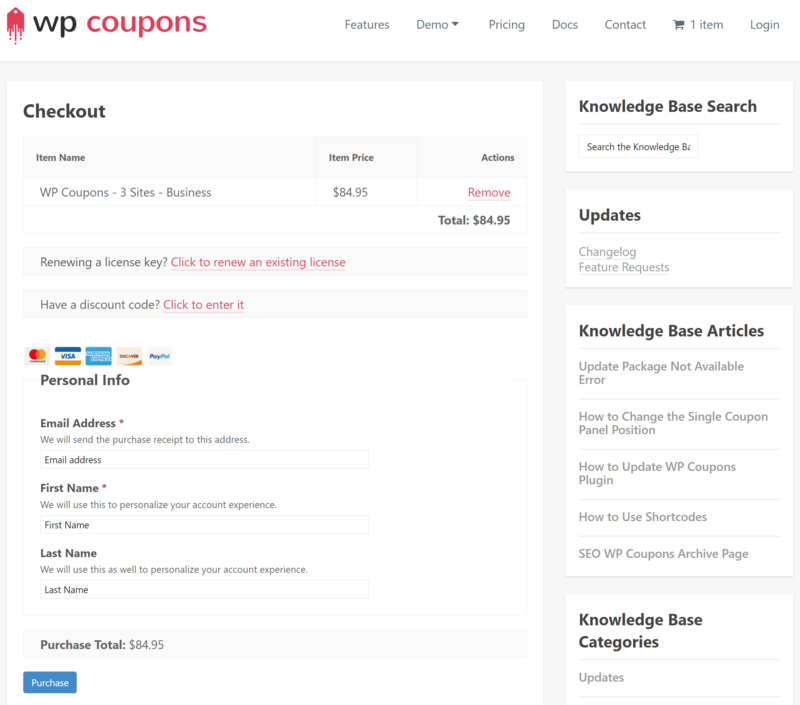 The big downside of EDD for digital seems to be the difficulty in finding any simple way to get rid of the troublesome billing details section at checkout, which are not required for digital products and which are a major cause of cart abandonment. We are trying to use this without the “shopping cart” model. 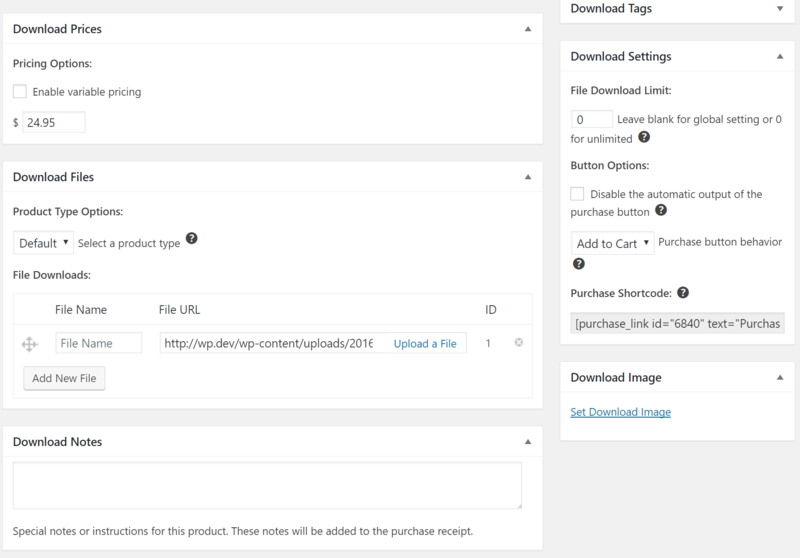 When a paying member is logged in we want them to just click a link to download a file (no cart and checkout.) We do count the number of downloads and give them a limit based on membership. Anyone know how to do this with EDD? We also have Restrict Content Pro for membership.